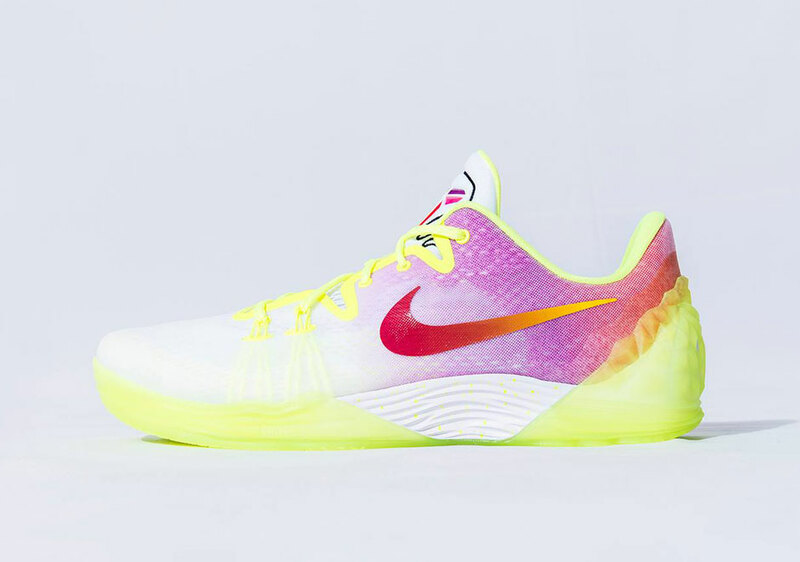 Nike Kobe Venomenon 5 "Dreams"
We haven’t been hearing much about Kobe Bryant stateside aside from his continuous flow of signature sneaker colorways but overseas, He’s making noise. 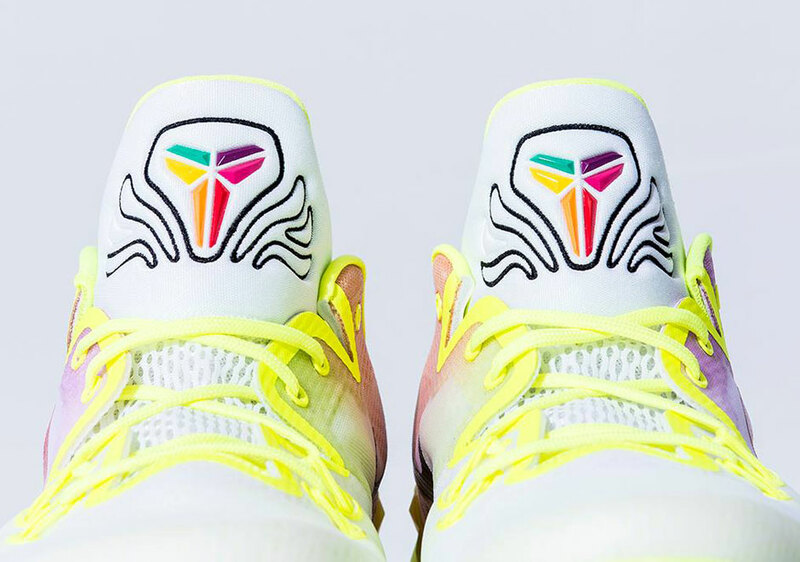 During the Chinese RISE basketball tour, Kobe showed off a pair of Nike Zoom Kobe Venomenon 5 which were pretty detailed. 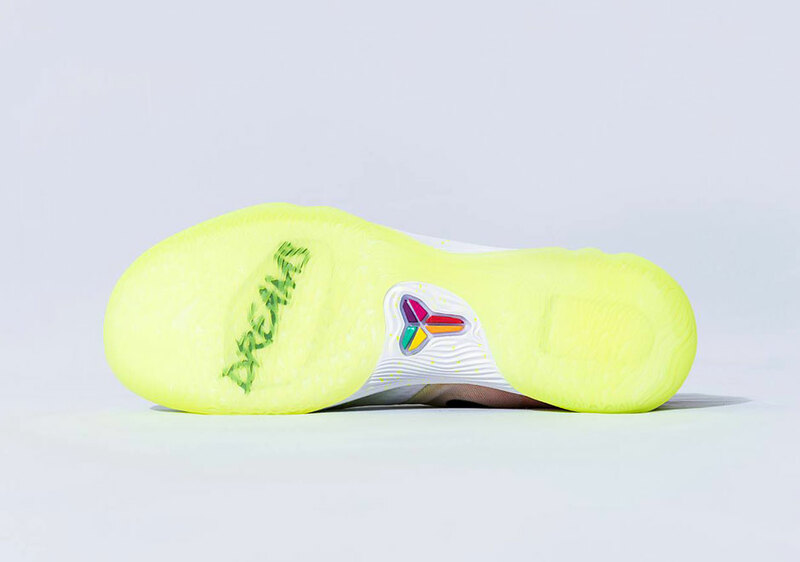 The Dreams colorway featured a multicolored concept, sporting a gradient upper, volt heel and an eye catching graphic surrounding the Kobe logo on the tongue. The shoe sits atop of an Icy outsole, with DREAMS that reads at the bottom. 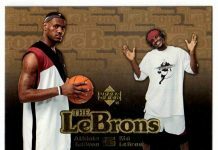 Stay tuned to find out if these will release stateside.